Environmental city planner, Sharon Danks, MLA-MCP, is CEO and Founder of Green Schoolyards America. Since 1999, her professional work and passion have focused on transforming school grounds into vibrant public spaces that reflect and enhance local ecology, engage the community, and nurture children as they learn and play. Her work is now focused on scaling up the green schoolyard movement and integrating school ground design, management and use with green urban infrastructure. An accomplished schoolyard designer, researcher and speaker, Sharon has traveled the world to study hundreds of school grounds and share best practices. 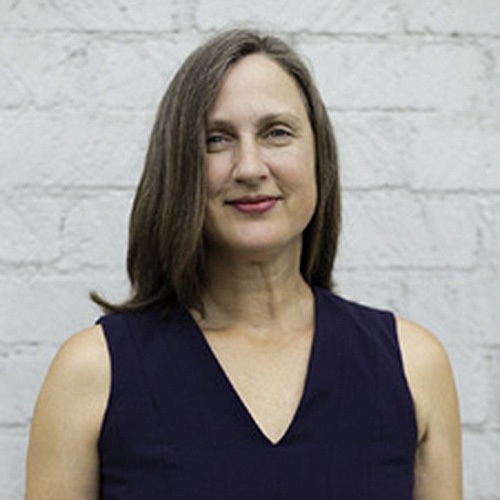 She is the author of Asphalt to Ecosystems: Design Ideas for Schoolyard Transformation (New Village Press, 2010), and co-founder of the International School Grounds Alliance and Bay Tree Design. 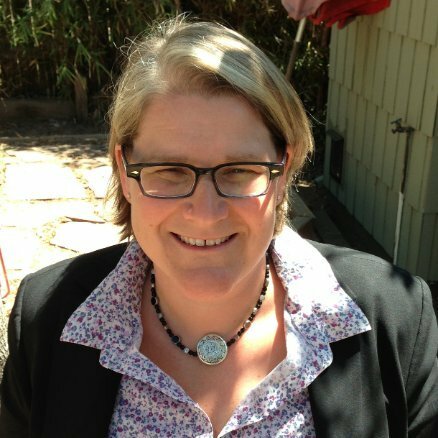 Sharon has served on California’s statewide Environmental Literacy Task Force, and was honored to become an Ashoka Fellow in 2017. She holds master’s degrees in landscape architecture and city planning from UC Berkeley, and a bachelor’s degree from Princeton University. Dr. Raymond Isola, EdD, is Program Director of the Green Schoolyards America Principals' Institute. He has thirty-five years of experience working in California public schools as a teacher and principal. Raymond has served and collaborated with diverse communities and educational levels, from preschool to the university levels. These experiences have included working with orphanages in Mexico, indigenous communities in Guatemala, and migrant farmworker children and families in eastern Washington and Monterey County. He has also held principalships in rural, suburban and urban neighborhoods. Raymond received The Golden Bell Award from The California School Board Association for outstanding leadership to significantly increase high school graduation and university entrance rates for migrant farmworker students. 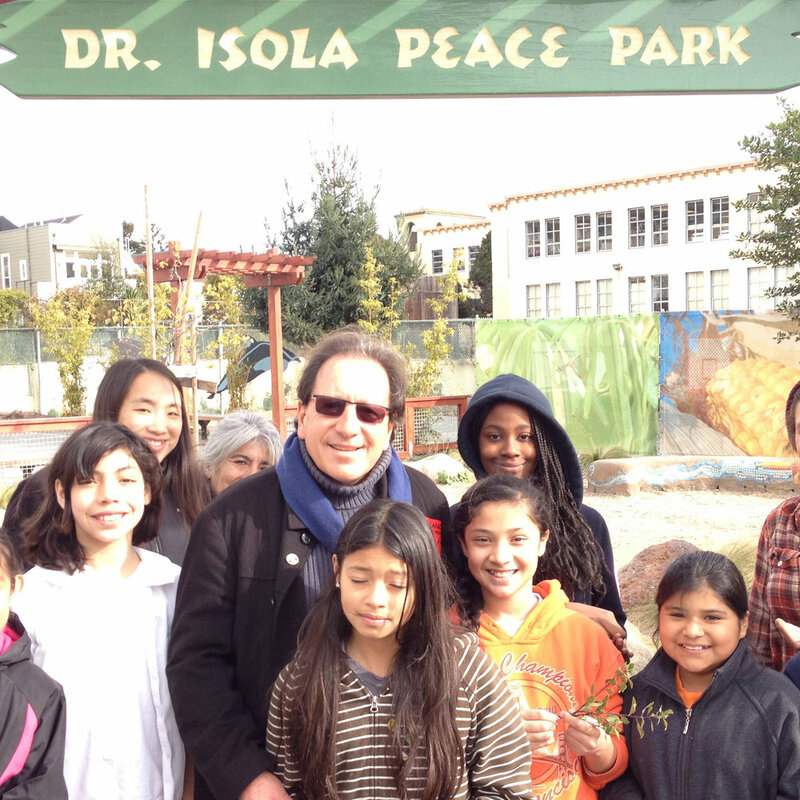 In June 2012, he completed a 13-year tenure as principal at Sanchez School with San Francisco Unified School District. In addition to his work with Green Schoolyards America, Raymond is currently writing and conducting research in the field of education. He received his doctoral degree from the University of San Francisco in International and Multicultural Education. Erica Fine, EdM, is the Program Manager for Green Schoolyards America, supporting programming, communications, development, and outreach. She has over ten years of experience as a program leader and field instructor in outdoor and environmental education, helping to connect diverse youth ages 4 to 19 to the outdoors, themselves, and to each other. Her passion lies in expanding access to nature-based experiences for underserved youth and communities through nearby nature, particularly the increased use and improved design of schoolyards. She brings a deep understanding of the health, well-being, and quality of life benefits of time in nature, as well as experience in participatory planning, authentic youth engagement, curriculum design, program evaluation, and research. She holds a master’s degree in education from Harvard University and a bachelor’s degree in geology and environmental studies from Tufts University. Bevin Ashenmiller, PhD, is an Associate Professor of Economics at Occidental College. 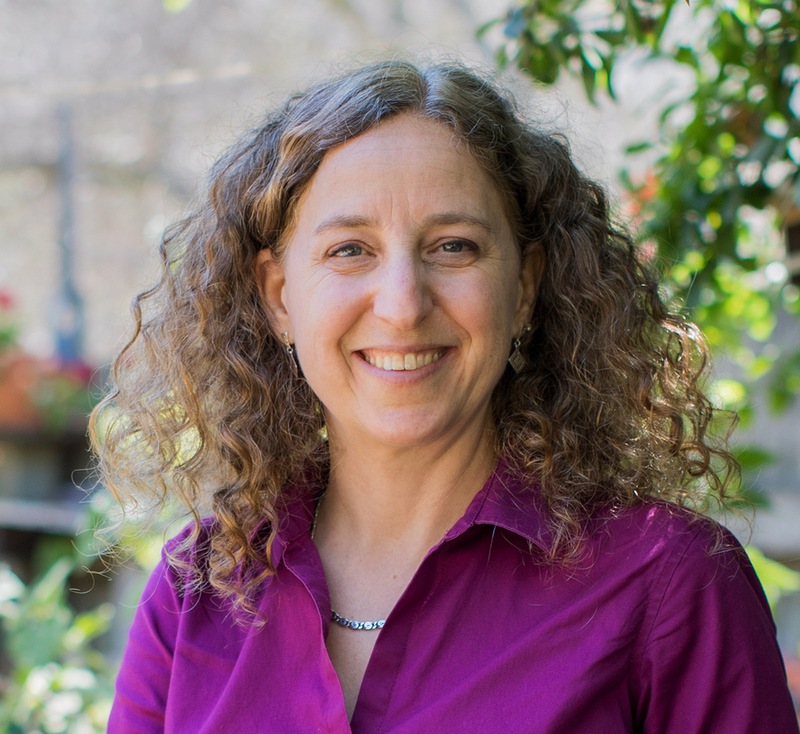 She is an Environmental Economist whose research falls into three areas: recycling, evaluation of environmental programs, and energy and climate policy. She spent the 2012-2013 academic year working as the Senior Economist for Energy and the Environment at the White House Council of Economic Advisers in Washington DC. Bevin earned her PhD in Economics from the University of California Santa Barbara and her Bachelor of Arts in Slavic Languages and Literature from Princeton University. Claire Latané, MLA, ASLA, LEED AP, SITES AP, is a Senior Associate at Studio-MLA, and a writer, community advocate, and ecological designer. Her work focuses on climate-appropriate design, green schoolyards, and promoting equitable access to humane urban environments and nature. She designed the living schoolyard for Eagle Rock Elementary School, which LAUSD facilities director called the crown jewel of their schoolyard greening projects. Her writing has appeared in Landscape Architecture Magazine, The Dirt, and the Los Angeles Times. The Landscape Architecture Foundation selected her as one of four inaugural Fellows for Innovation and Leadership to advocate for restorative high school landscapes to support mental and physical health, social cohesion, and academic success. Claire taught landscape architecture at Cal Poly Pomona and East Los Angeles College. She earned her Bachelor of Arts in Journalism and Mass Communication from the University of North Carolina at Chapel Hill and her Master of Landscape Architecture from Cal Poly Pomona. Marci Raney, PhD, is an Assistant Professor of Kinesiology at Occidental College in Los Angeles and a Certified Exercise Physiologist with the American College of Sports Medicine. She teaches courses in anatomy, biochemistry, nutrition, and community health and fitness research. Her scholarly interests include the assessment of physical activity promotion efforts in low-income urban neighborhoods. She has collaborated with the Los Angeles Department of Public Health, school districts, hospitals and non-profit health agencies among others in the development and/or evaluation of family-focused and school-based public health resources and interventions. Examples of resources and interventions include getfittogetherla.org, Power Up in 10, 1-Minute Energizers, and the Eagle Rock Elementary Greening Project. Previous studies have been published in journals such as the California Journal of Health Promotion and American Journal of Physiology. Marci earned her PhD in Kinesiology from the University of Southern California in 2006. Cam Collyer is the Executive Director, Programs at Evergreen, a Canadian charity that is “Inspiring action to green cities”. He oversees Evergreen’s national suite of programs that focus on the design, stewardship and animation of public lands. This includes the award winning national school ground greening program – Toyota Evergreen Learning Grounds – along with the summer camp, visiting schools and weekend programs at Evergreen Brick Works. Cam has directed the establishment of a national network of school ground design professionals, the creation of a large suite of print and web-based publications, the development of pioneering partnerships with schools boards across Canada and the distribution of over $2.5 million in grants to schools. Cam is a co-founder of the International School Ground Alliance and sits on the board of directors of Green Teacher magazine. 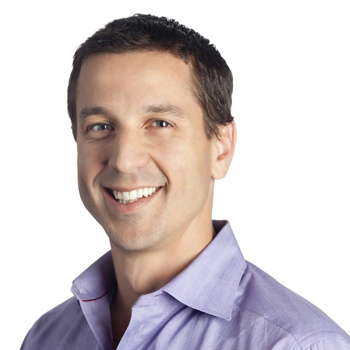 Mike Gamson joined LinkedIn in August 2007 and is Senior Vice President, Global Solutions. He currently leads LinkedIn's Global Solutions Organization across the company's 30 offices worldwide. The GSO includes various functions ranging from field sales and professional services representatives, to research analysts, account managers and operational experts. There are three primary business groups within the GSO focused on servicing corporate customers – Talent Solutions, Marketing Solutions, and Sales Solutions. Previously, Mike was Director of Product Marketing at Advent Software, a provider of enterprise software for investment managers, where he led the Trading and Order Management business. 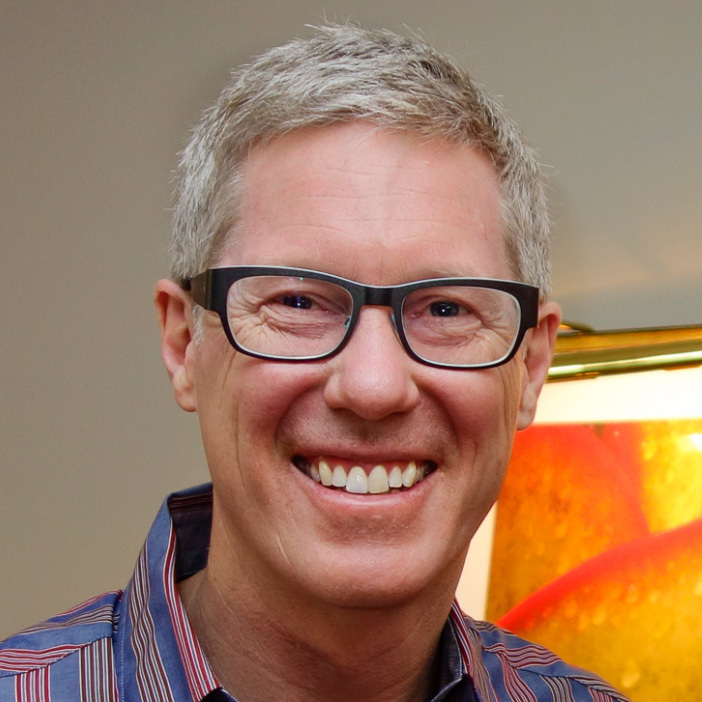 Mike began his career as an entrepreneur in Costa Rica, founding a restaurant and boutique hotel in 1996. He sold the business to American investors and joined Bank of America as a financial analyst in Chicago the following year. Mike holds a BA from Amherst College. Mary Michaud, MPP, has spent more than two decades working in public health and community development, most recently as Policy, Planning & Evaluation Director for Public Health Madison & Dane County, Wisconsin. She now runs her own information design consulting firm, VisuaLeverage, specializing in creating visual strategy and design for engagement in social impact and cross-sector innovation initiatives. For the past eight years, Mary has promoted outdoor learning in her community through collaborative work with schools, local government, and the nonprofit sector. She led Madison’s Connecting Children to Nature initiative, funded through the Children & Nature Network and the National League of Cities. Mary has a Master’s in Public Policy Studies and Health Administration from the University of Chicago. She also completed a Certificate in Horticultural Therapy at the Chicago Botanic Garden, focusing on design of green spaces for children with special needs.